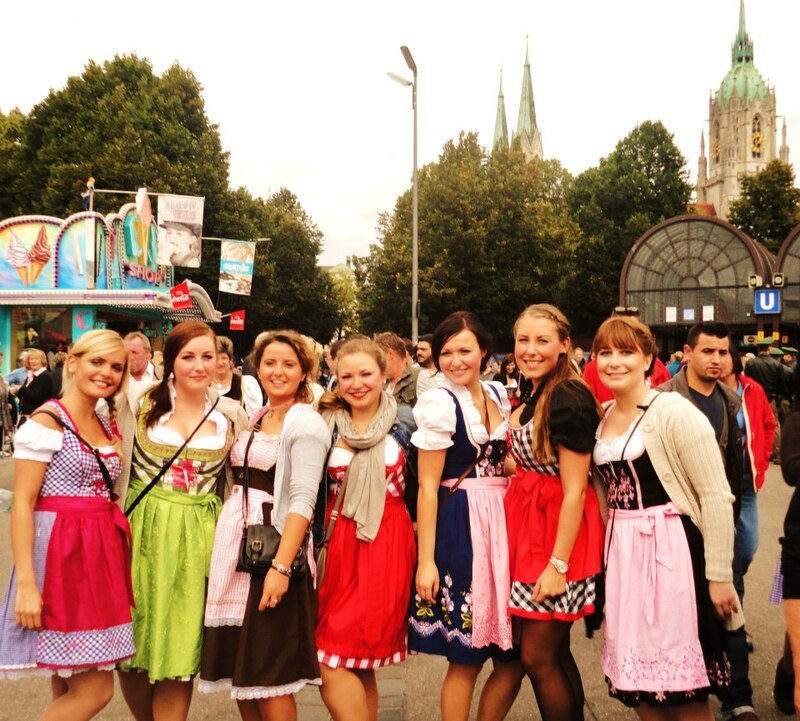 One of my cute cousins in Germany with a group of her young friends at the Oktoberfest last month. 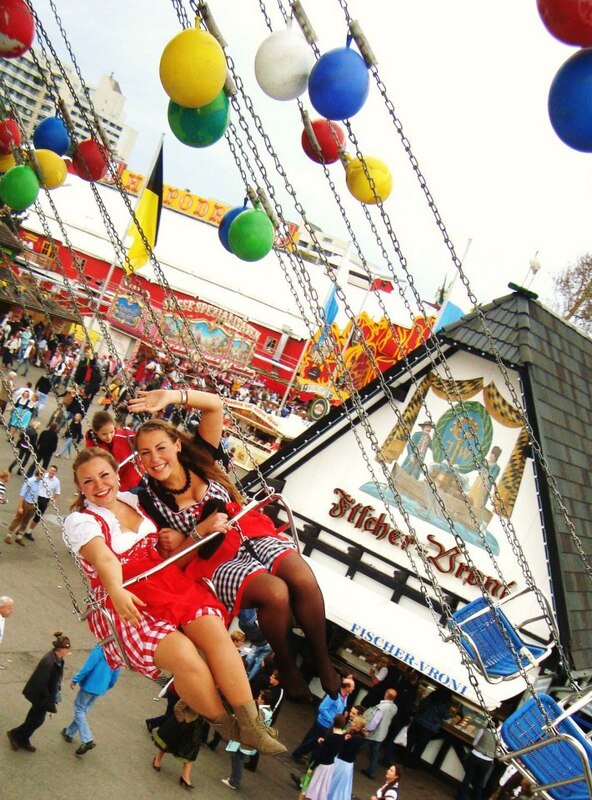 I just looove that twenty-somethings over there are embracing their culture and wearing Dirndls again! How fun - and don't they all look adorable! Thanks for stopping by - I'm a new follower! Dirndls are back, and in the USA the trend to dress for events is getting stronger. How much fun to wear a dirndl or lederhosen to go to an Oktoberfest or Bierfest. Life is short, dress up for it!